Wadakkam!! Welcome to the land of coconuts, the land of gold, the land of rich heritage and plush greenery, welcome to Chennai. One of the four major metropolitan cities of India, Chennai is a perfect place for all those who love nature, culture, and heritage. Chennai holds a prominent place in South India Tours. People on their holidays to southern India loves to visit Chennai and enjoy its charming beauty. For all you who are planning their holidays to Chennai, we have brought to you a consolidated list of fun things to do in Chennai. So get ready to lose yourself in the alluring environ of the city, Get…. Set…. Po! Featured as the first of the amusement park in Tamil Nadu, Dizzee World is a perfect place for all kinds of travelers. Be it, children, adults, old age people or couples, Dizzee World is has something for everyone. The place is compact with many games and rides that make your visit a perfect one. Games like shoe house, Batman Jet, Mushroom Ride, Tora Spin, Caterpillar and many more are perfect for children of all age. 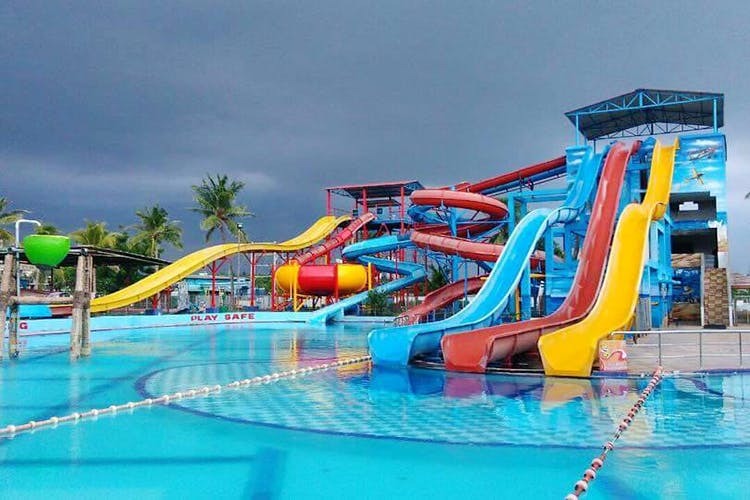 The water world in the amusement park offers boating, water rides, and games which will fill your visit to this amazing park more mesmerizing. Chennai is famous for its food culture, especially the way the locals eat here in a traditional way. If you also wish to savor the delicious food of Chennai then a visit to Benjarong is the perfect place for you. Filled with marvelous furniture, the place has an interesting seating arrangement which makes the ambiance more pleasing. 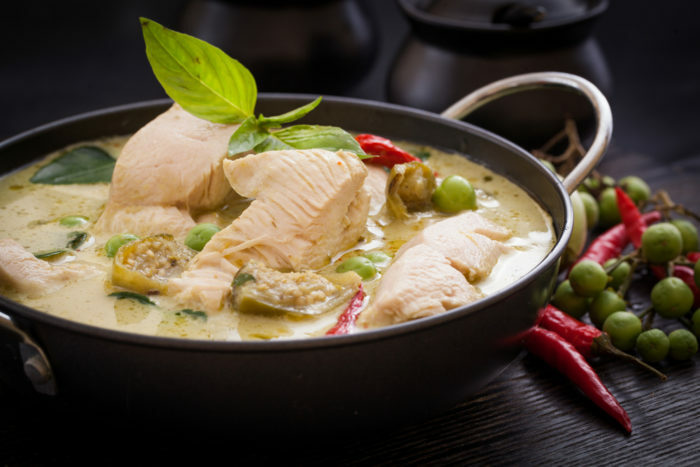 The main aim of this place emphasizes the perfect balance of flavor and taste. Visit this place for once while you would be on you India tours, you will be going to love it. 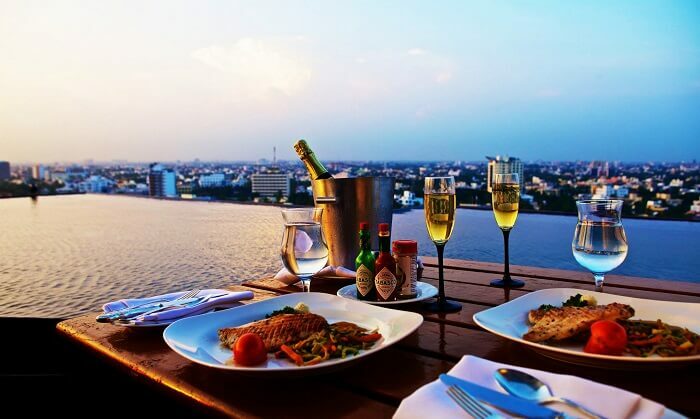 With the change in the scenario Chennai has also changed its taste in the eating habits style and thus one can find a plethora of restaurants in the city, one of the major places for perfect dine-out is Rain Tree. The place is not any tree but a hotel where one can savor scrumptious Chettinad cuisine. It is a bit spicy than normal south Indian food but worth giving a shot. Another option that brings you the aura of England is 10 Downing Street. People love the savoring the delicious dinner in an English style. You will enjoy the Saturday club night, Friday retro night and Wednesday ladies night. Talking about Cuisine of Chennai and not discussing the typical south Indian food is so not done. If you are a food lover you will definitely go to cherish the ethnic South Indian Cuisine. There are many best hotels in Chennai where you can enjoy the tasty dosa, idli, sambhar, rasam which are served with sweet and spicy coconut chutney. Chennai, formerly known as Madras is a perfect place for nature lovers. The plantation of coffee is something which is worth watching. Experiencing the fragrance of fresh coffee will slip through your nose to your heart. 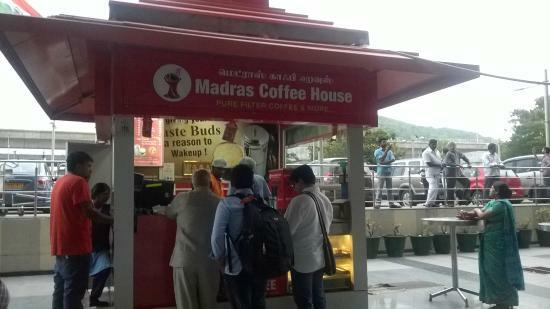 The coffee has been an old part of Chennai’s culture. One can savor various kinds of coffee in cafes of Chennai. One such place is Cafe Amethyst. Being one of the historical places in Chennai the place still houses with the same charm and lively aura. It is serving as one of the beautiful restaurant compacting with comfortable and antique furniture. The specialty of this place is hot coffee and mouthwatering tea. Another place is Eco Cafe, a place where you can enjoy the sip of coffee sitting in the lap of Mother Nature. One who wish to spend some time alone and undisturbed, this is a place perfect for you. You will love the seductive aroma of dark coffee over here. Take out some time from your Chennai Tours, relax sometime and enjoy the elegant beauty of the southern natural world. Are you an art lover? Chennai has something for you too. Kalakshetra, an amazing place and is promoting the rich art and culture of the country through folk dance and music. Presently known as Kalakshetra Foundation, the place is dedicated to preserving the traditional values, especially in the field of Bharatnatyam dance and Gandharvaveda music. You can visit this place anytime and enjoy the rich South Indian culture. Another place which is famous for housing and preserving the south Indian culture is Dakshina Chitra. Dakshina Chitra meaning the “picture of South” is a living history museum which is dedicated to South Indian Heritage and Culture. One can watch an array of displays depicting the life pattern of Indians in the states of South India that includes art, folk, performing arts, crafts, and architecture and many other places.